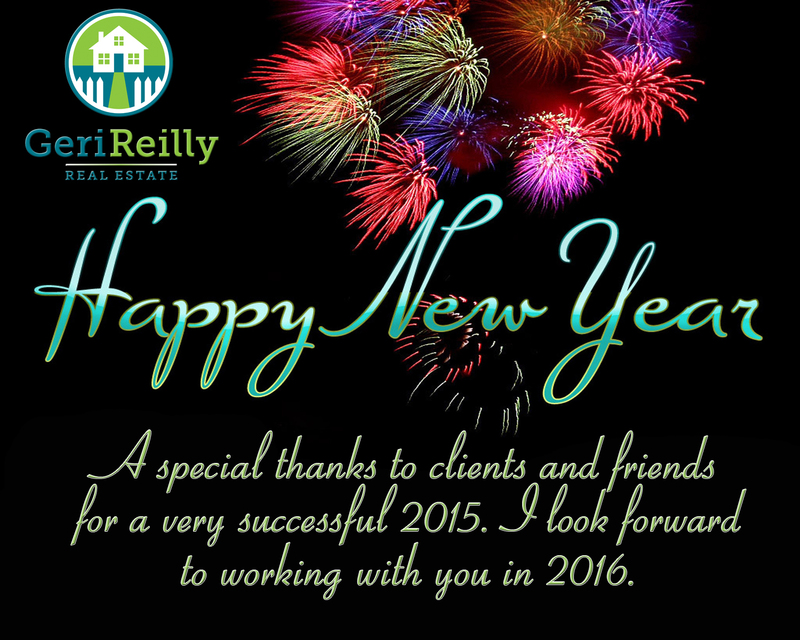 Happy New Year from Geri Reilly Real Estate! 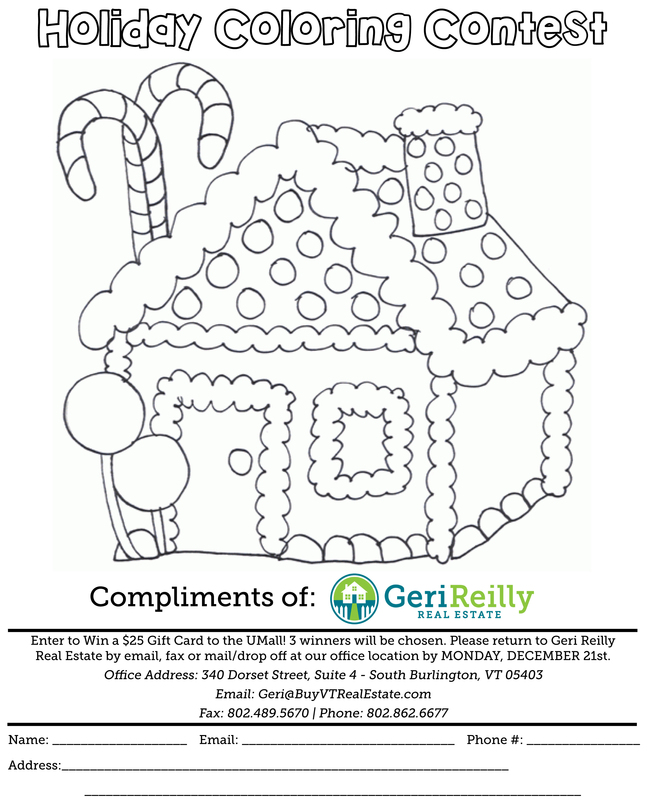 Geri Reilly Real Estate Holiday Coloring Contest! Happy Holidays from Geri Reilly Real Estate! Spread the joy and encourage your children to submit an entry into our Holiday Coloring Contest! 3 winners will be chosen and each will win a $25 gift card to the UMall. All entries are due by Monday December 21st. For more information, contact us.